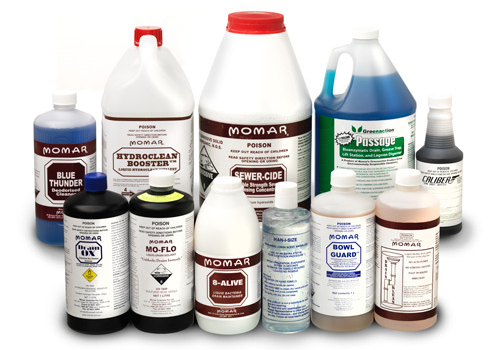 Explore our eight product Divisions, and gain an understanding of what makes Momar the unique and successful company that we are today. 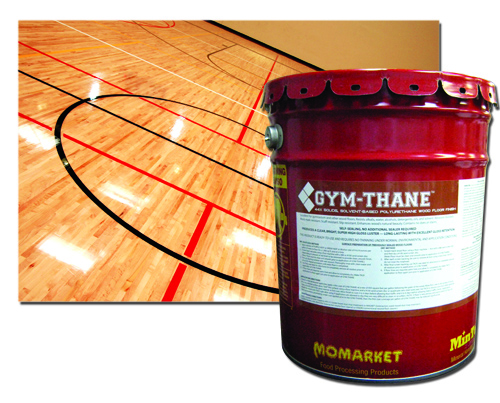 Momar, Incorporated is a specialty manufacturer of general maintenance and sanitation chemicals. 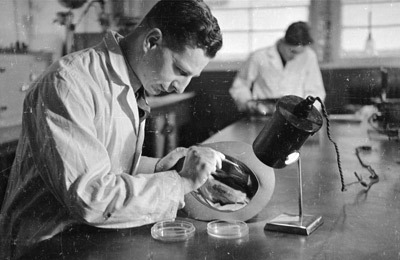 Founded in Atlanta, Georgia, in 1947, our family-owned and operated company continues to grow with industry-leading research and advanced product development.